If you’re thinking about divorce or are in the process of one, it’s simple human nature that can drive you to collecting as much information as you can about your case. If, however, you’re thinking about electronic eavesdropping—recording phone messages, hacking into a spouse’s computer or e-mail account, or other such activity—don’t! You could be breaking the law, you could destroy the admissibility of whatever evidence you collect that way, and you could prejudice the court against you. 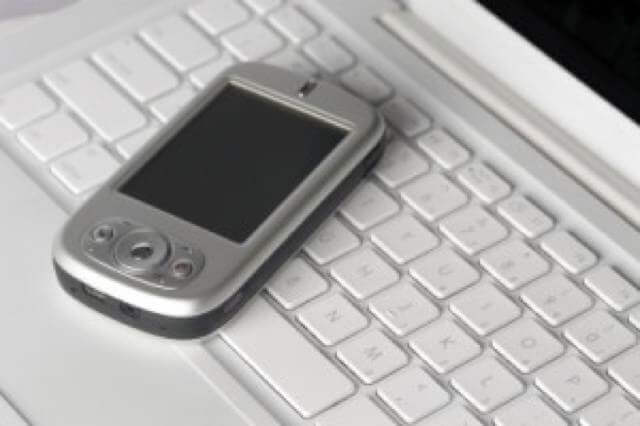 The Electronic Communications and Privacy Act of 1986 looks upon such behavior a felony, as does Tennessee’s Wiretapping and Electronic Surveillance Act. It’s all a matter of the right to privacy, a valuable right that goes way back. If you break these laws for “personal” gain such as being awarded a larger divorce settlement, this might seriously aggravate your situation. For more information, see Recording Telephone Calls and Wiretapping. Spyware is big business nowadays; googling it will give you an idea of the “resources” available to someone who wants to snoop, but you’ll probably not hear much about the possible legal ramifications of using them. In a nutshell, it’s legal to make a digital video of most people in most situations as long as it’s not an invasion of expected privacy, say, in a bathroom or a locker room, but audiotaping people without their permission can easily step over the legal line. Tennessee is a “one-party” state; at least one party in a conversation has to know he or she is being recorded. Other states are “two-” or “all-party states”—all participants in a conversation have to know they’re being audiotaped. In the Tennessee case of Robinson v. Fulliton, a husband recorded his wife’s conversation with her brother and was socked with a $10,000 fine for doing so. The appeals court ruled that he should have also been assessed punitive damages. For more information, see Surreptitious Digital Audio & Video Recording—Electronic Eavesdropping. Computer “spyware” comes in two varieties: hardware and software. Hardware spyware is commonly a small canister that hooks up between the keyboard and the computer and records all that goes through it. These are commonly referred to as “keystroke loggers” or “keyloggers.” This allows someone to “reconstruct” documents, e-mails, Web sites visited, and so on, once the canister is retrieved. Software spyware are generally programs installed on a computer that can e-mail these same documents, Web sites visited, e-mails, etc., to someone else. They’re keystroke loggers that work in real time. The courts would probably consider it legal for someone to install spyware on a computer to monitor children’s activities but not to capture someone’s e-mail password; they’d look upon that as an invasion of privacy. As you can see, “intent” can figure in to someone’s use of spyware, so always get good legal advice before you try anything like this. For more information, see Divorce Spyware in Tennessee. Stumbling across someone’s e-mail or computer password in a Rolodex, or guessing at it, or playing around with letters and numbers to figure it out can be considered “hacking.” Courts will generally rule that such behavior violates the rights to privacy and come down hard on violators. This is the same for bank account, telephone, or PDA passwords and PINs. The fact that an account or a device was protected with a password or a PIN establishes that the user expected privacy. For more information, see Hacking Computers, E-mail Accounts and Phones — A Big Tennessee Divorce No-No. Consider the GPS capabilities of devices on a car or in a phone as potential “spyware.” If it’s your phone or car, you most likely have nothing to worry about, but, in Tennessee and other states, if you put a GPS device on someone else’s car or activate it on someone else’s phone, you could find yourself in violation of the law. 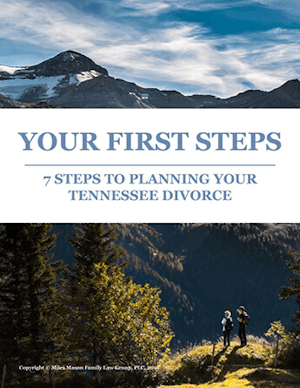 For more information, see GPS Devices For Spying in Tennessee Divorces. The Tennessee case of Klumb v. Goan focused on “spying” issues. Goan, the wife, installed spyware on her husband’s computer that enabled her to change some key sentences in their prenuptial agreement, tipping it in her favor in case he committed adultery. She also “edited” some of his e-mails to make it seem as though he were having an affair. The court ruled that she had not only broken the law but had also done so for gain—a bigger slice of the marital estate. This aggravating factor brought statutory and punitive penalties on her of over $20,000, not counting her husband’s legal fees and court costs. 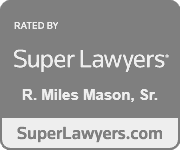 For more detail, visit Tennessee’s Federal Divorce Spyware Case – Jail Time & Heavy Fines. The takeaway is this: Among the many good reasons not to engage in electronic snooping is that 1) you could find yourself charged with a felony, 2) the courts could throw out any evidence you uncover this way, and 3) you could seriously alienate a judge, who might consider the snooping you did worse than the behavior you were trying to bring to light. Talk with a lawyer before you even consider electronic snooping; this could save you a lot of grief and trouble. An experienced divorce lawyer will be able to advise you on legal ways of preserving electronic information for your divorce case and keep you out of trouble. Your attorney will know when and how to use the services of a veteran private investigator or “forensic” computer expert who will operate aboveboard and keep you out of trouble, all the while protecting your rights. 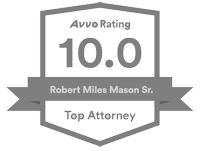 Memphis divorce lawyer, Miles Mason, Sr. practices family law exclusively and is the founder of the Miles Mason Family Law Group, PLC, which handles Tennessee family law matters including divorce, alimony, alimony modification, child support, and child support modification. 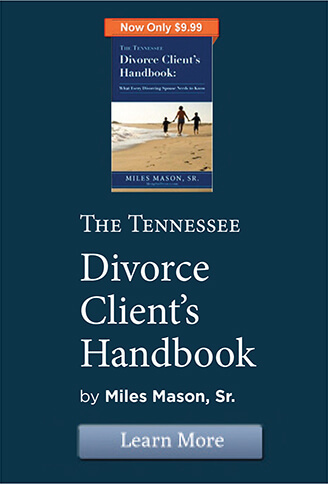 He is the author of The Tennessee Divorce Client’s Handbook: What Every Divorcing Spouse Needs to Know.